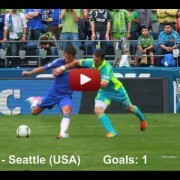 Check out Eden’s performance is the World Cup Qualifiers. Belgium is qualified so the whole world will see Eden Hazard in action! 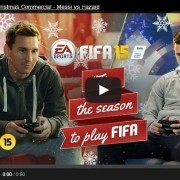 Eden Hazard 2012 – 2013 Video (Chelsea Games) – Be a King! Enjoy, and don’t forget to rate the video.